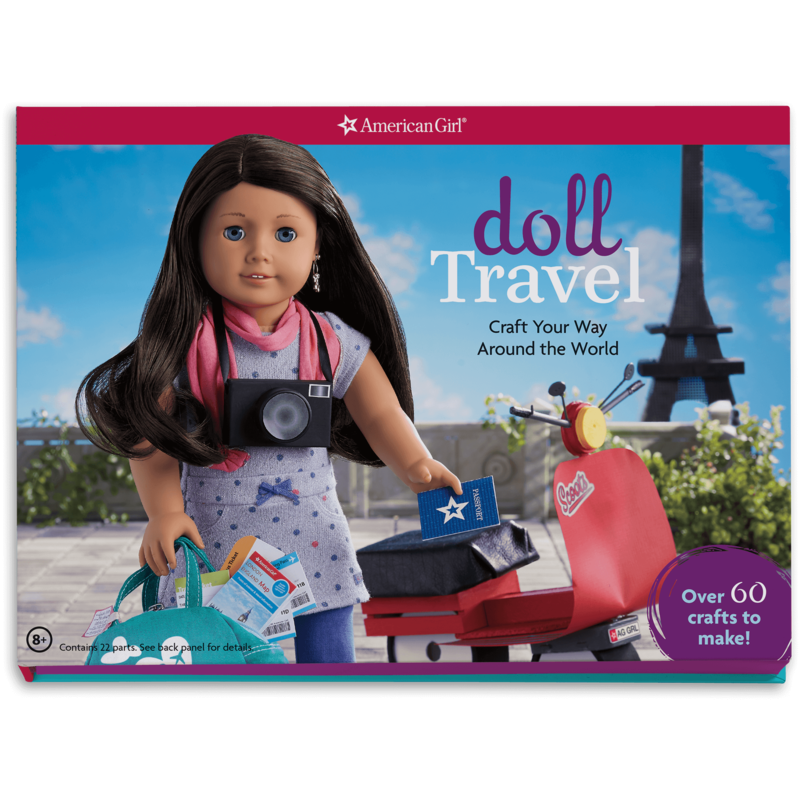 EMILY OSBORN Emily Osborn fell in love with American Girl when she was a little girl. 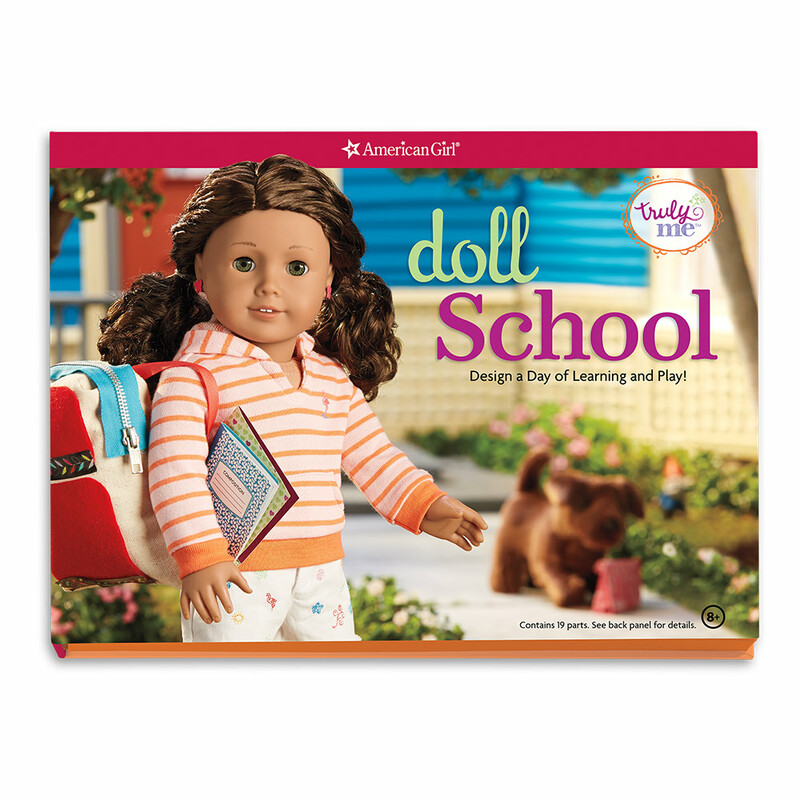 The moment Kirsten Larson’s books arrived at her library, Emily couldn't put them down. 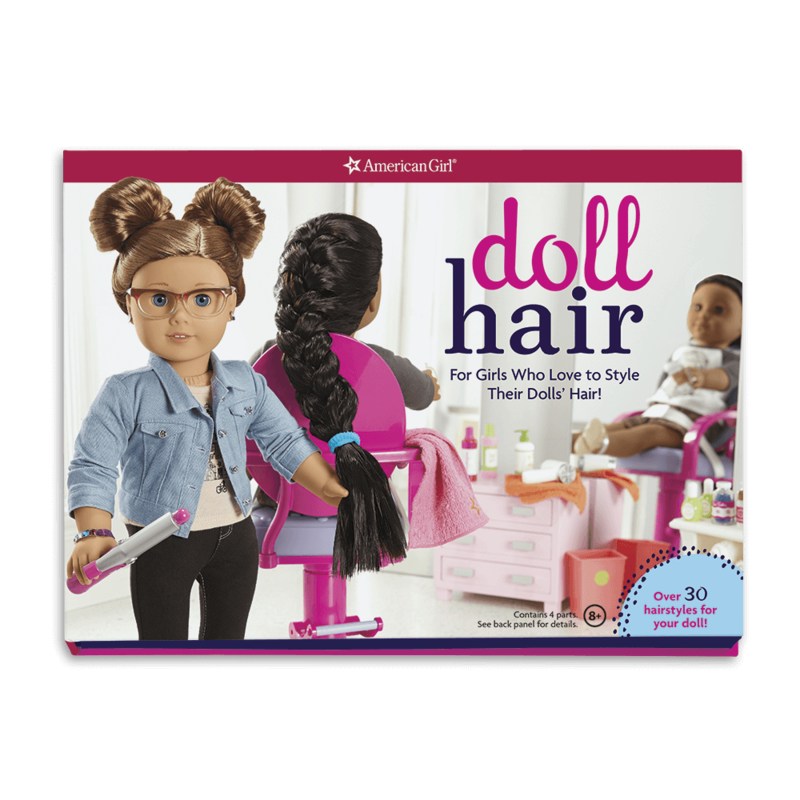 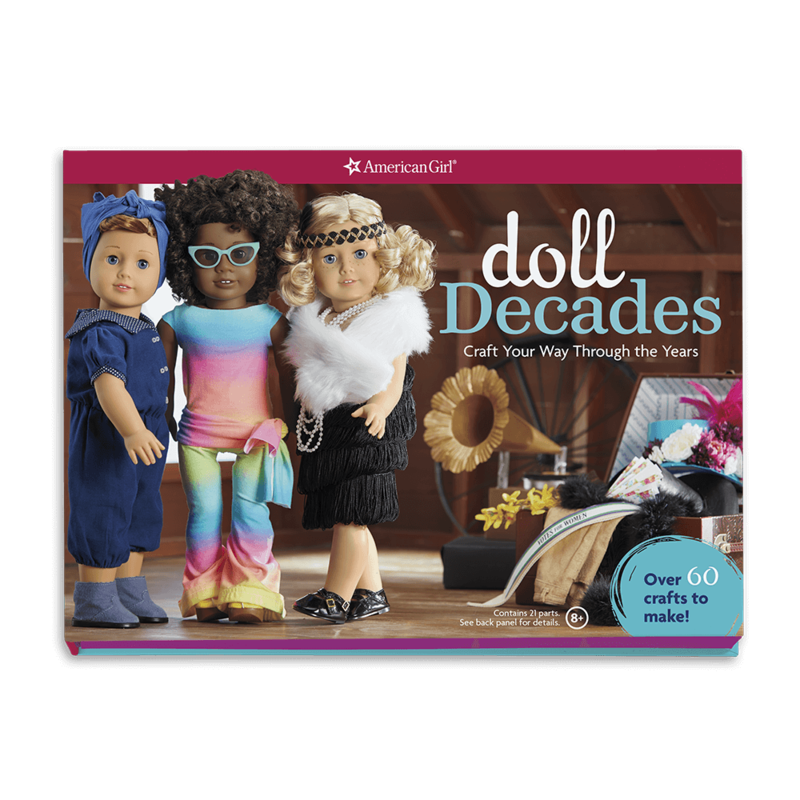 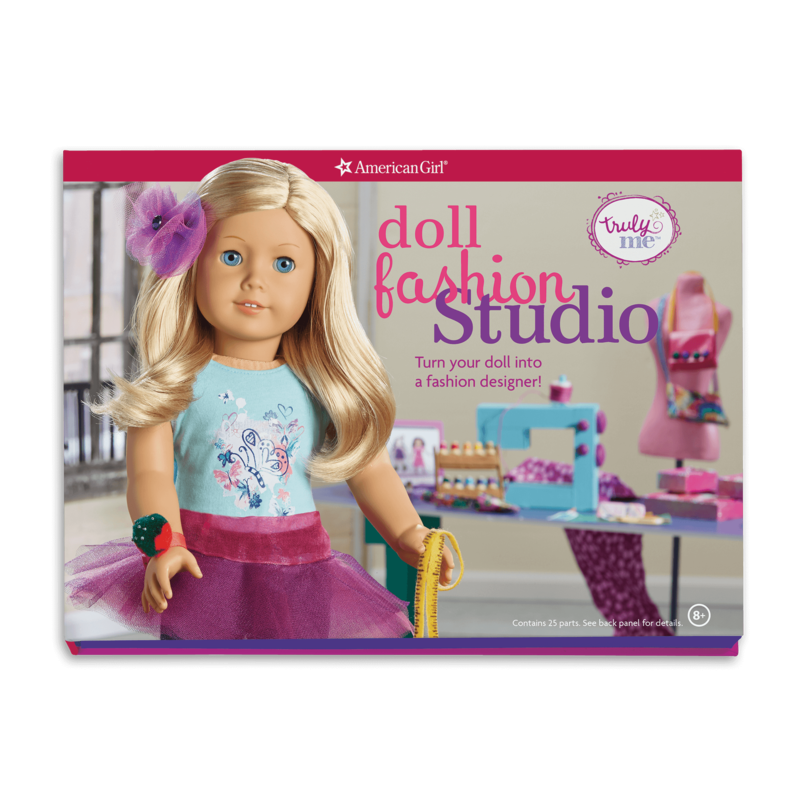 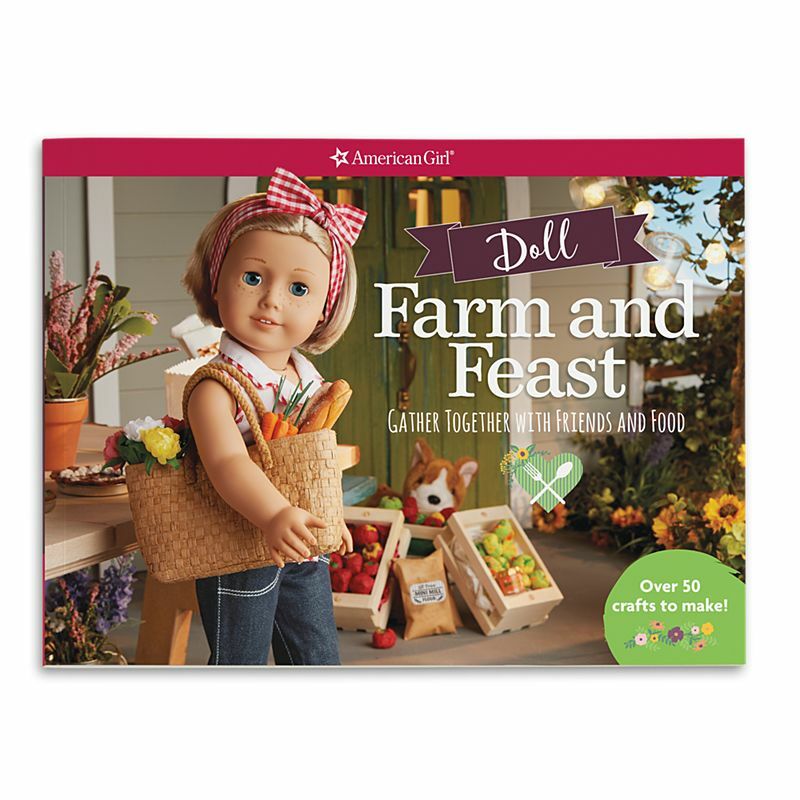 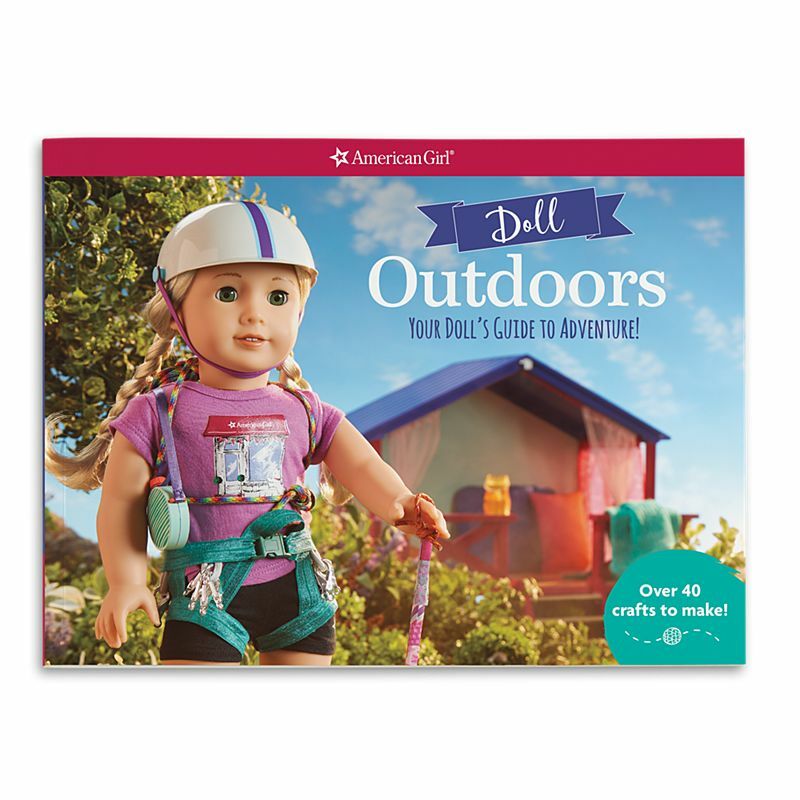 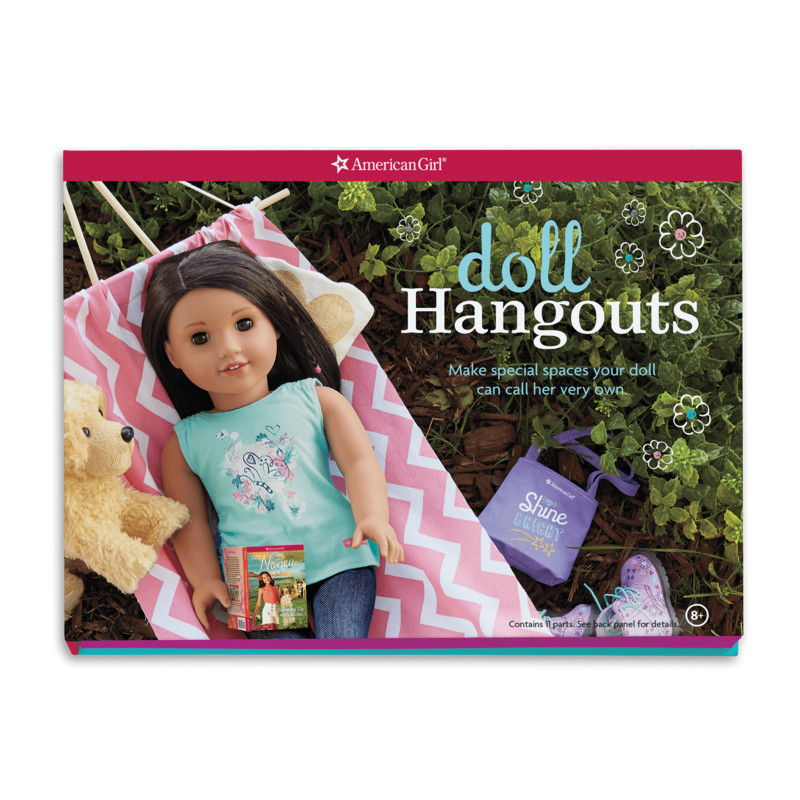 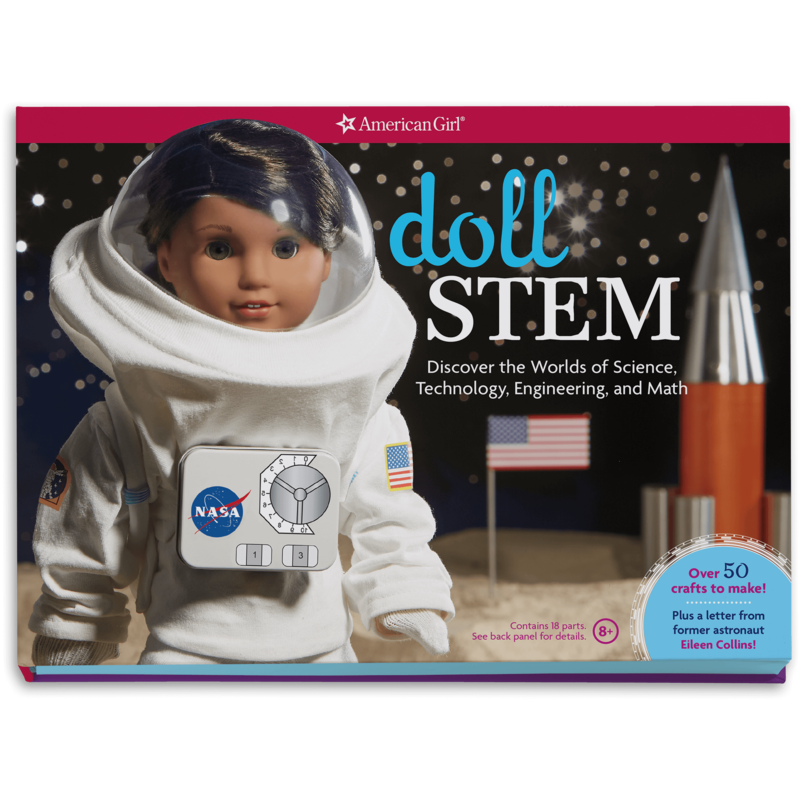 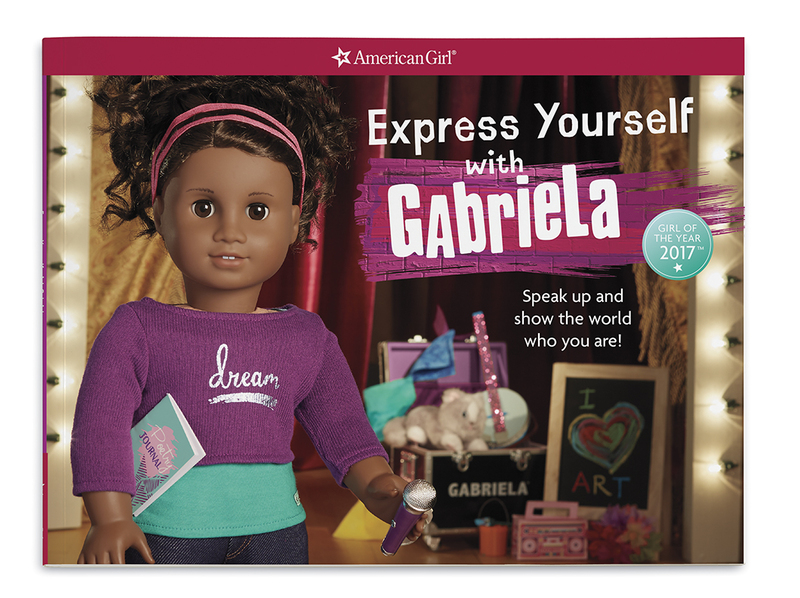 She loves the confidence and creativity American Girl instills in girls all over the world. 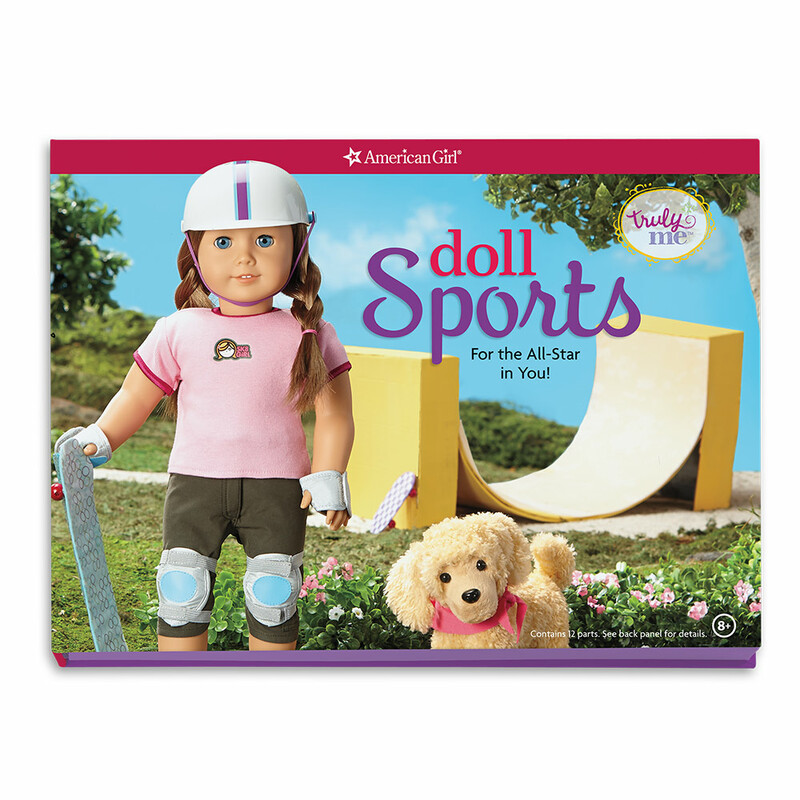 Since achieving her dream of becoming an American Girl author and editor, Emily has developed many Activity and Truly Me books, including Doll Celebrations, Doll Tees and Tanks, and Doll Sports. 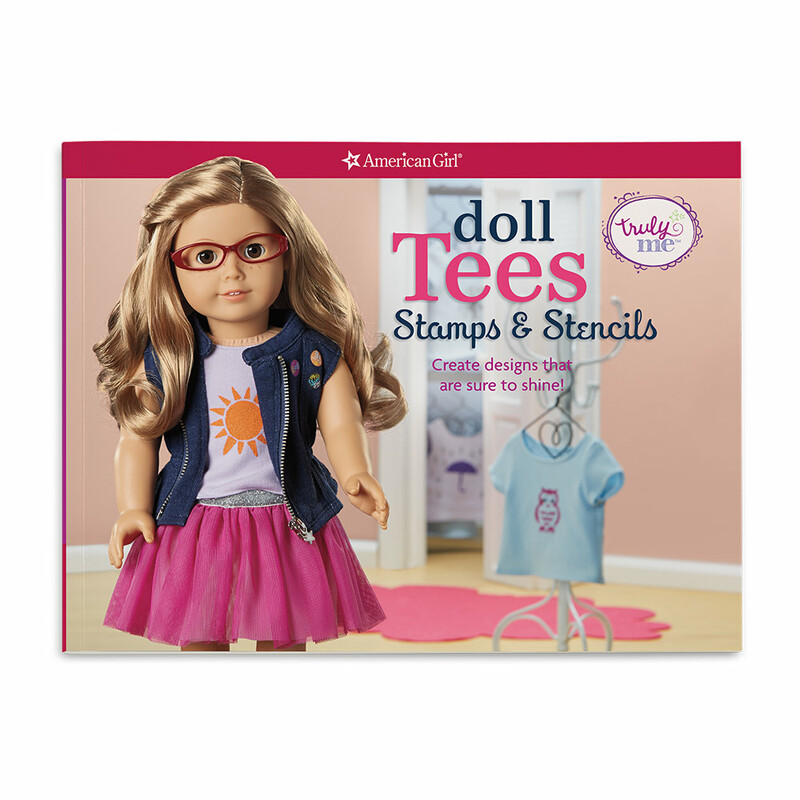 Prior to American Girl, Emily wrote and edited children’s books for Hallmark, including the Dr. Toy award-winning line of Interactive Story Buddies. 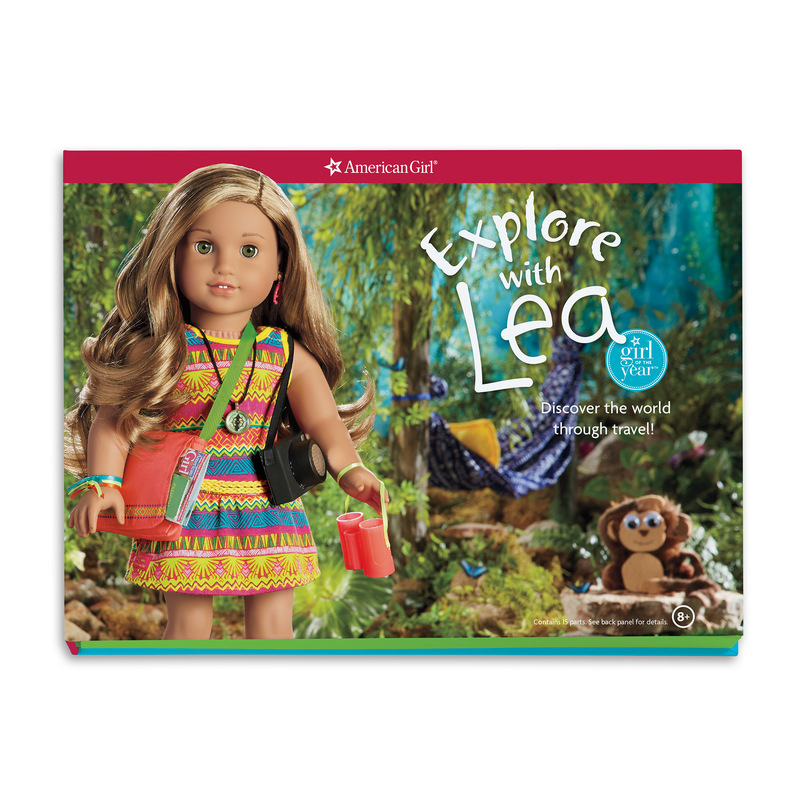 She has her Masters of Fine Arts in Writing for Children from the University of Winchester in England. 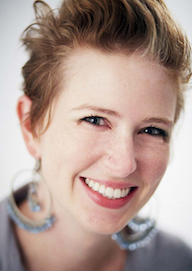 Emily lives with her two dogs, Moo and Murphy, just outside Madison, Wisconsin.